Observation - miked's 276th spot submitted on 23rd September 2009 - UK and Ireland. Description: Yet another type of oak gall, this time it might have originated on the flowers. 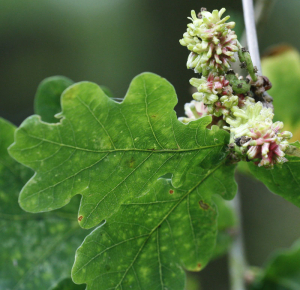 Yet another type of oak gall, this time it might have originated on the flowers.